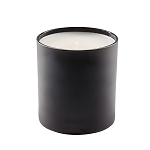 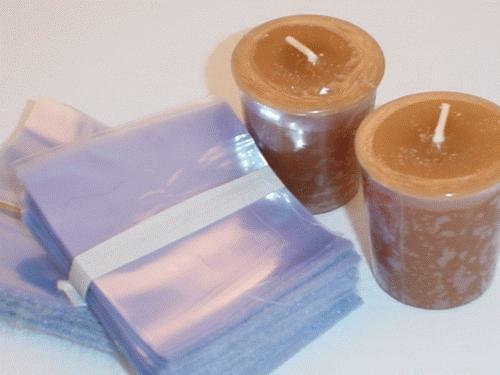 Wholesale case includes 480 plastic covers for jar candles. 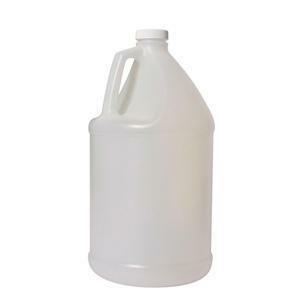 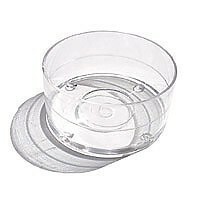 This lid was made for a 11ounce tumbler glass but will fit any jar with a diameter of 3 inches to 3 1/8 inch. 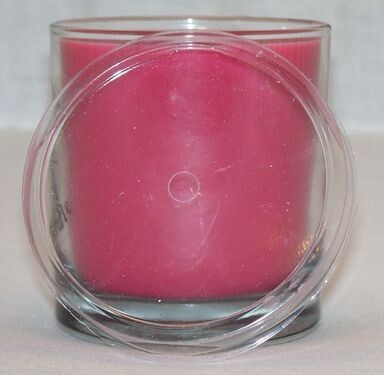 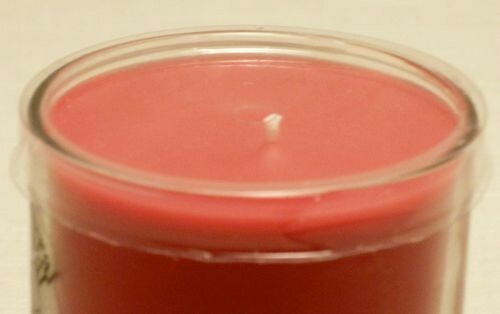 The lid has a cut out in center for wick or so the customer can smell the candle without taking the lid of. 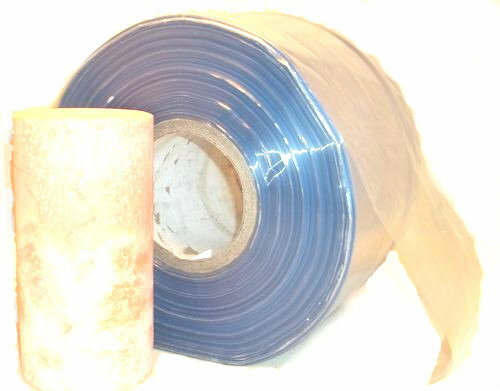 We have used on Anchor Glass 11oz, Libbey 918CD and 917CD.